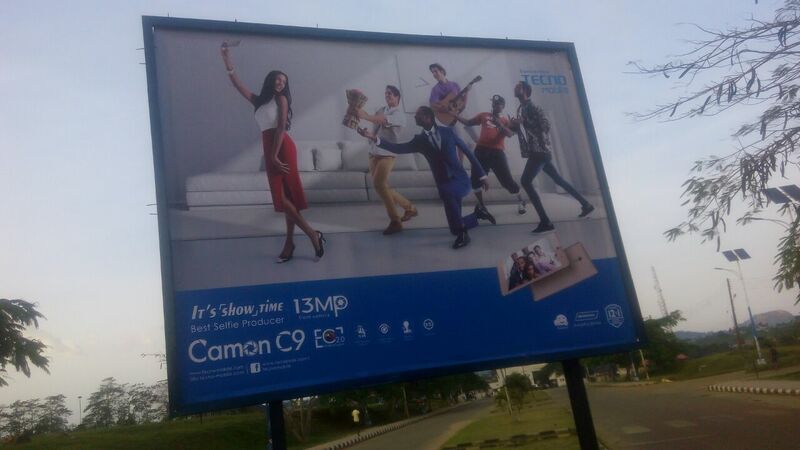 Tecno Mobile sponsor billboards in FUTA. "Solidarity greetings to members of the Federal University of Technology, Akure students union. This present FUTA students union is not unaware of the moral and social decay that has become a norm in various tertiary institution across the country. 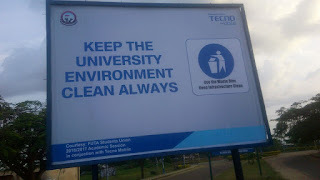 In a bid to address the social, cultural and moral decay from spreading on our campus, we need to start a campaign against it. In lieu of the above and in line with this present administration commitment to ensure that our union become the leading students union across the country. A five(5) social and moral campaign bill board had been erected in some strategic location on campus with different messages. It is another milestone achievement from this present administration and this was achieved in conjunction with Tecno Mobile. As we await your text be assured that this administration will not relent on our efforts to deliver to the union members. Finally, we hope that the union members are utilizing this long break for their benefit and the country in general."